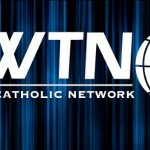 EWTN’s Brian Patrick joins Dr. Matthew Bunson of the National Catholic Register and Fr. Thomas Petri each weekend! They look back on the week just past and the week ahead, in the Church and the world. Signup for monthly eNewsletter to stay informed of events around West Michigan and with Holy Family Radio. Holy Family Radio is a non-profit 501(c)(3) completely dependent on the financial support from our loyal listeners and local business underwriters. 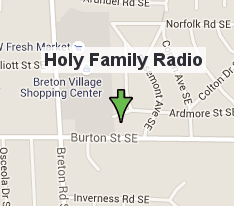 Copyright © 2019 Holy Family Radio. All rights reserved.